403b IRA Rollover | Crank It! Unfortunately – whether or not you want to think about it – retirement planning is a necessary evil, but it’s one that you need to face. And it turns out, it doesn’t have to be as difficult as you may have imagined. Regardless of how long you’ve been in the workplace, you’ve probably got at least one old 401k or 403b account that’s still invested in a former employer’s retirement plan. Although these funds are still earning interest and growing in these accounts, they could be doing a lot more for you. Let’s look at how a 403b IRA rollover can simplify and streamline your retirement investing process. What is a 403b IRA Rollover? 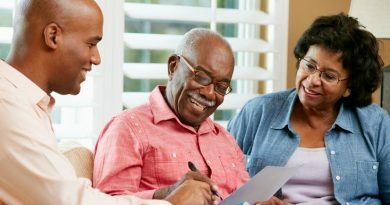 For starters, a 403b account is an employer-sponsored plan offered by educational institutions and other nonprofits that allows you to invest tax-deferred fund for your retirement. An IRA, on the other hand, is an Individual Retirement Account that you set up and manage on your own. In a 403b IRA rollover, you instruct your former employer to transfer the funds stored in your old 403b account to your new IRA account – simple as that! Why Should You Do a 403b Rollover? If you’re relatively young, you may only have one or two old employer-sponsored retirement accounts. But if you’ve held several different positions throughout your career, you may have many more than that. Managing all of these accounts can get complicated, especially since retirement account require occasional re-balancing to ensure they remain in line with your retirement goal. By performing a 403b rollover to IRA, you’re consolidating these funds into one place, making account maintenance much easier. Additionally, bear in mind that most employer-sponsored retirement plans offer limited investment options. Typically, you only have access to the few pre-selected mutual funds your employer chose to make available through the plan. 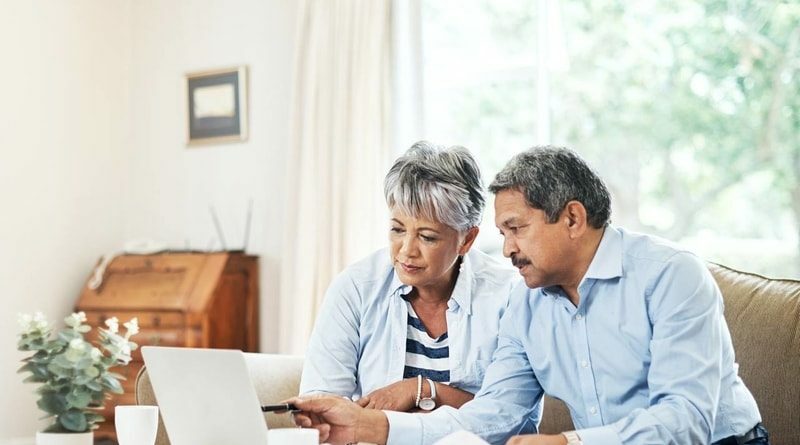 With a 403b IRA rollover, you have access to many different retirement options, including things like stocks, bonds, exchange traded funds and more. With more choices, you’ll have a greater potential for profit, as you’ll be able to pick and choose the investments that work best for you. 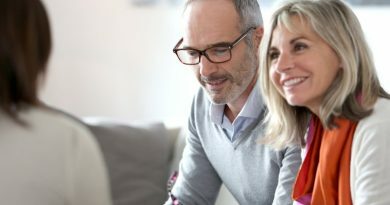 Another benefit of 403b IRA rollover accounts is that they often offer target retirement date funds, which many traditional 403b account providers have been slow to adopt. 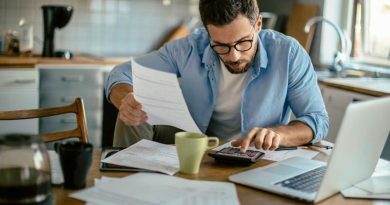 These funds take the stress out of planning for retirement and can be a great option for an account holder that doesn’t want to spend hours researching different investment opportunities. Basically, when you enroll in one of these funds, you choose the fund that’s set up to mature closest to your desired retirement date. For example, if you plan to retire in 2030, look for a plan that sets its target date as 2030. As time goes on, the manager of this fund will automatically adjust the balance of stocks, bonds and funds in your portfolio to ensure that your exposure to risk decreases as you approach your target retirement date. 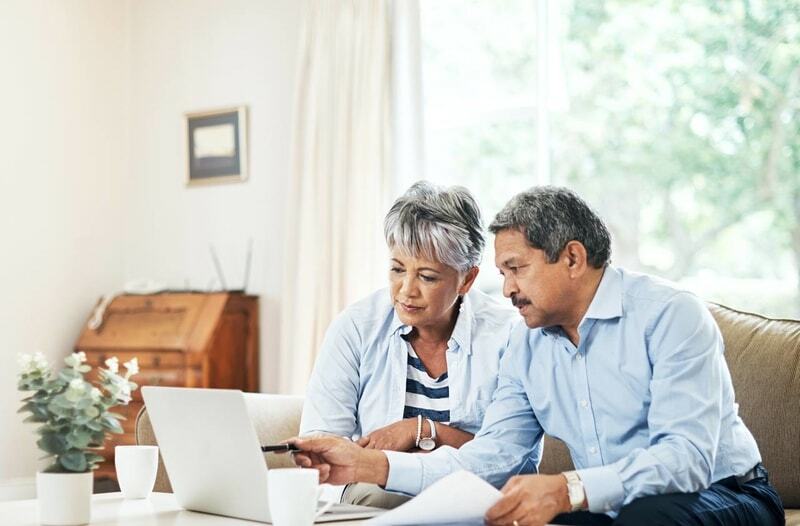 If you think a 403b IRA rollover may be right for you, consult your financial advisor – he or she can run the numbers to see if this retirement investing approach makes sense for your financial goals.